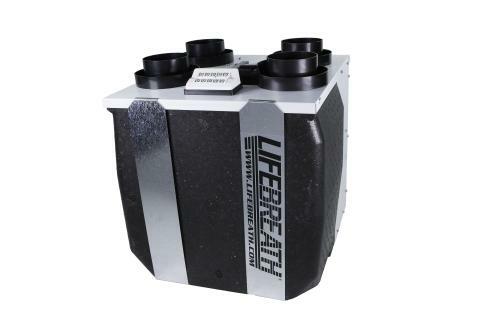 Gravenhurst Plumbing, Heating & Electric offers you residential ventilation products from Lifebreath Residential and commercial Energy Recovery Ventilators. 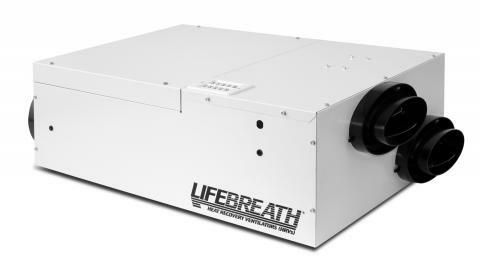 Please explore products we provide and contact us for a free quote on your next indoor air quality system. Our most compact ERV to date! 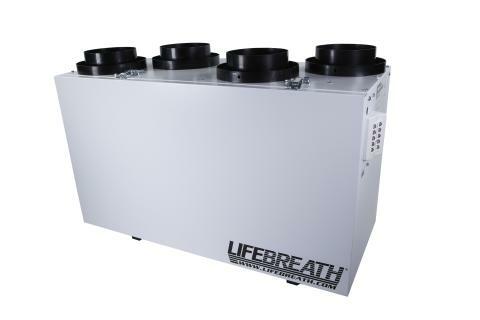 The modern design and variables speed operation of the 120 ERV ensures that each suite has an efficient exchange of stale, indoor air with heavy, fresh, outdoor air. 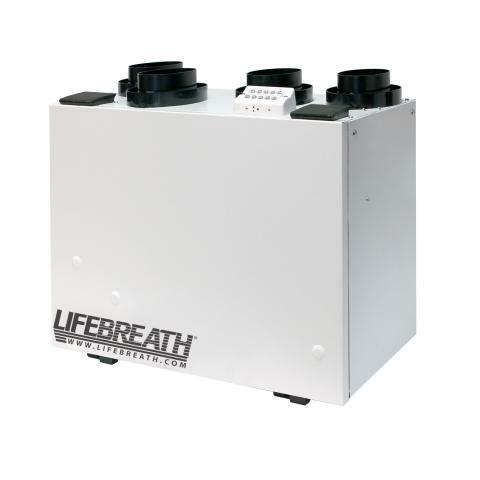 The compact design of the 130 ERV models combined with superior performance, makes Lifebreath the top choice.